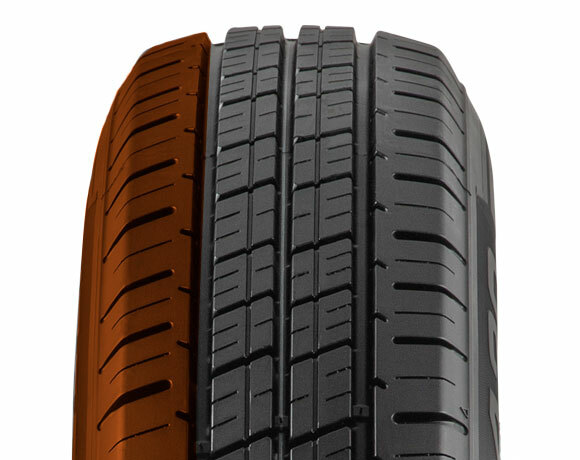 High wearing outer tread section, designed to contain noise and maximise tyre life. Diagonal block pattern optimises drainage to provide wet-weather traction. 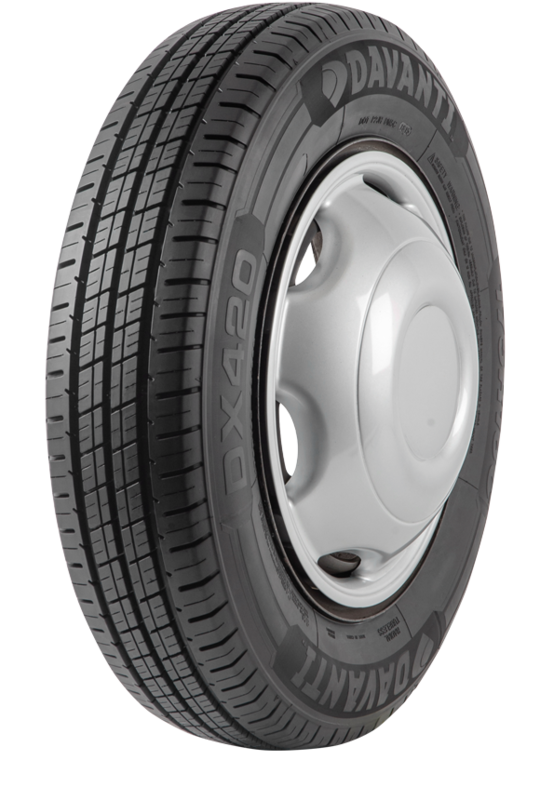 Compound developed specifically for taxi applications, designed to provide exceptional mileage. 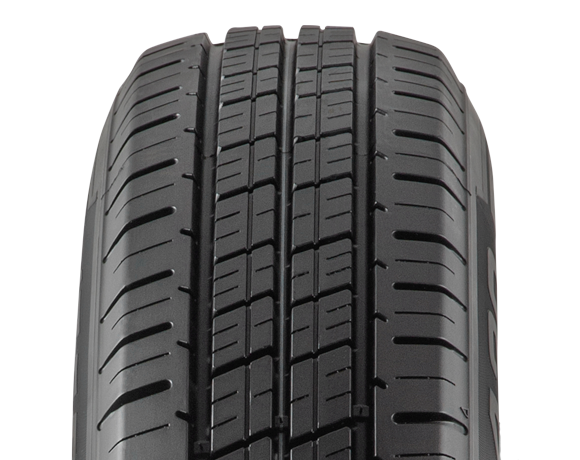 High tensile strength steel-belted construction reduces the risk of punctures and maximises the life of the tyre.